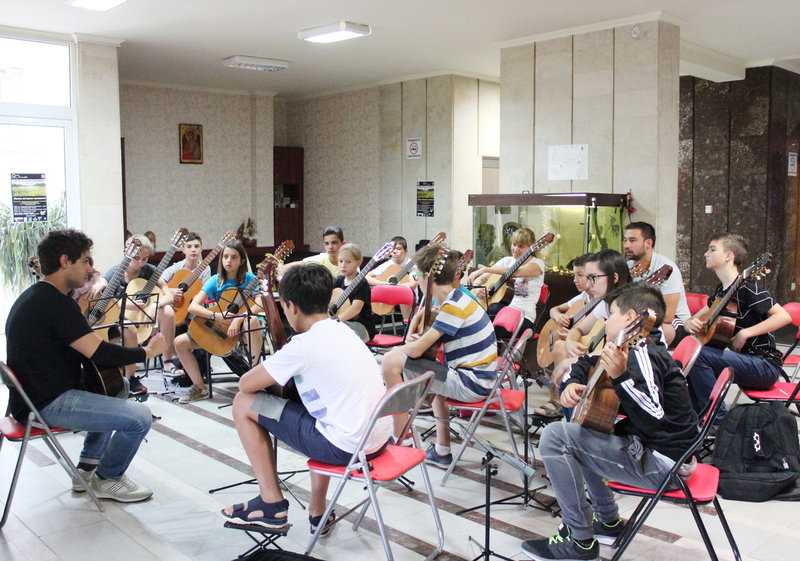 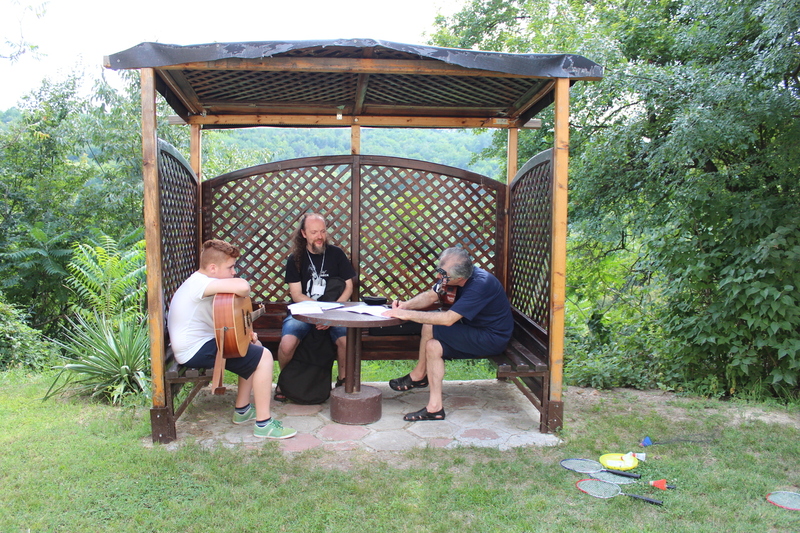 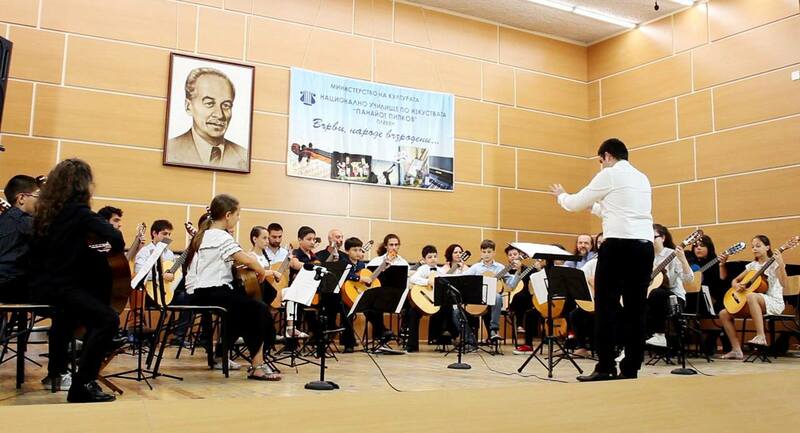 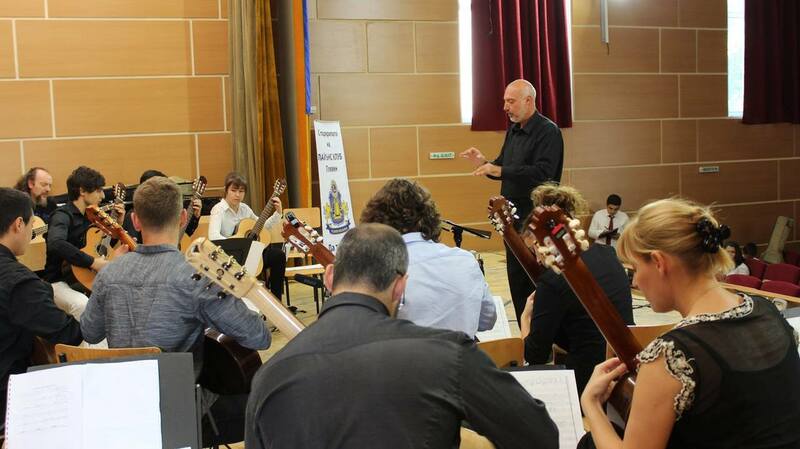 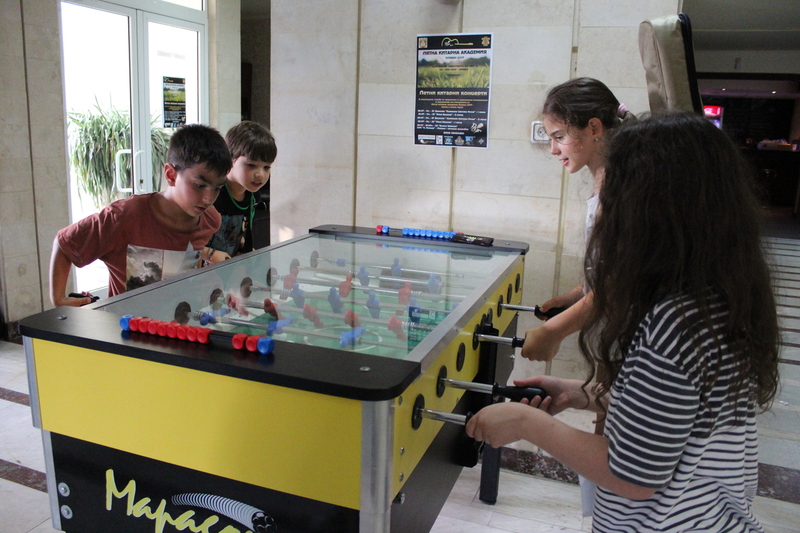 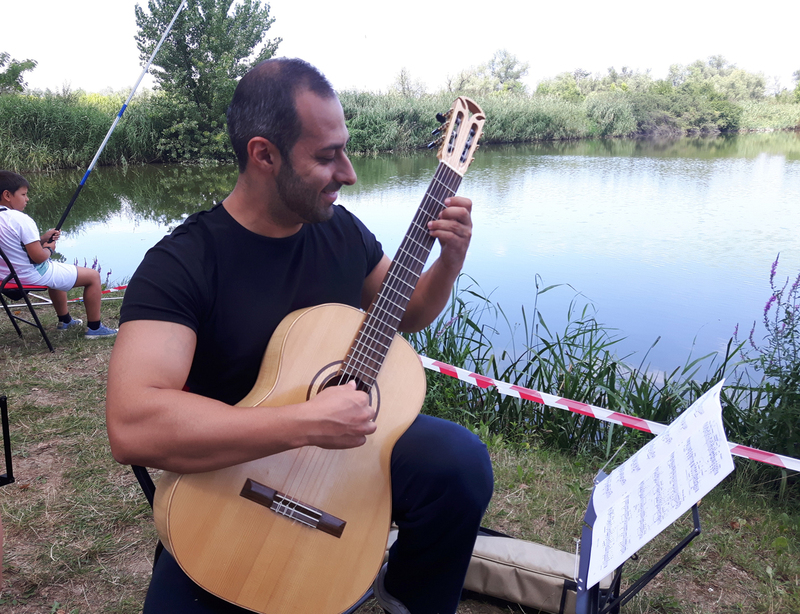 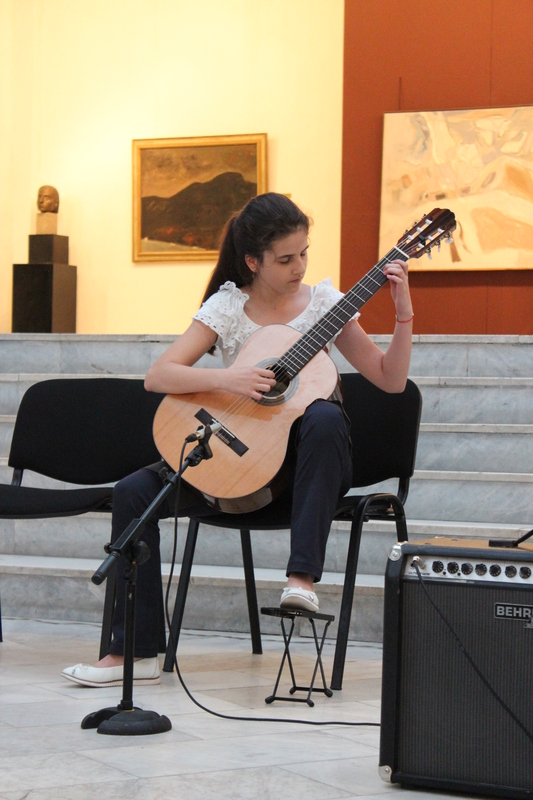 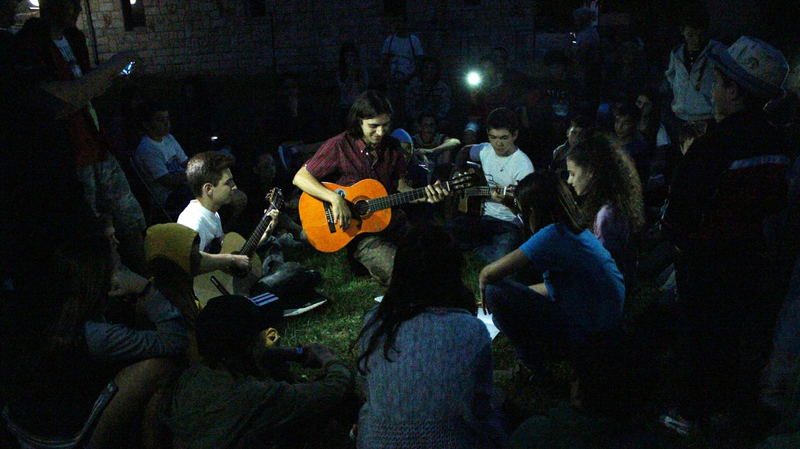 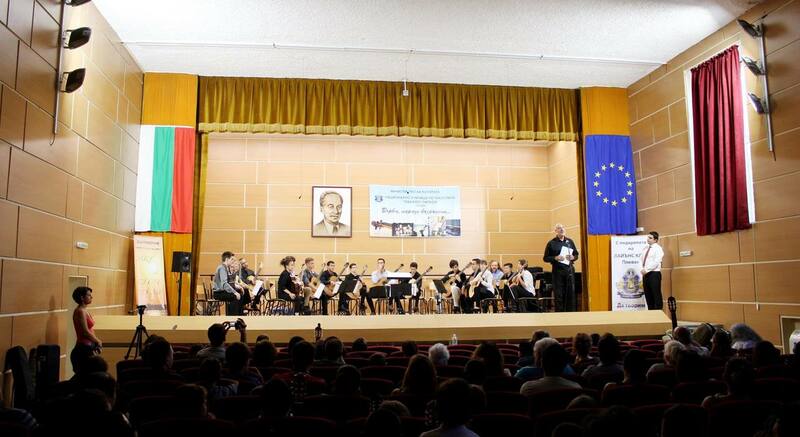 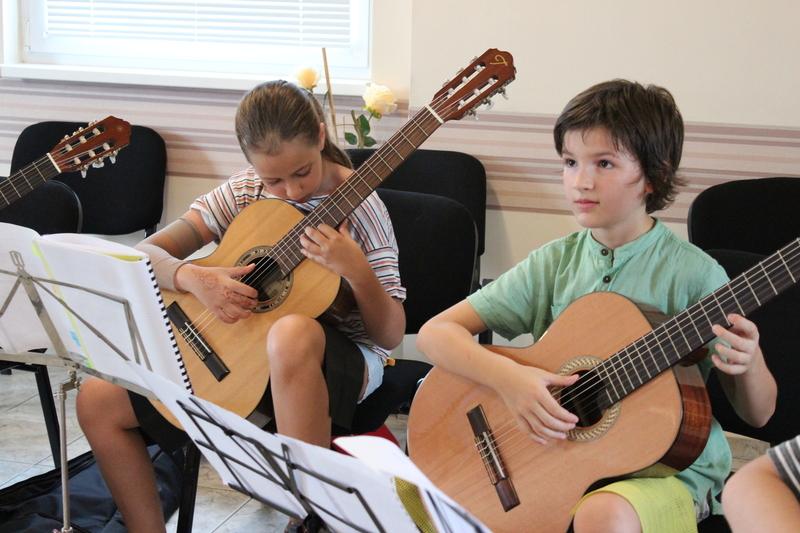 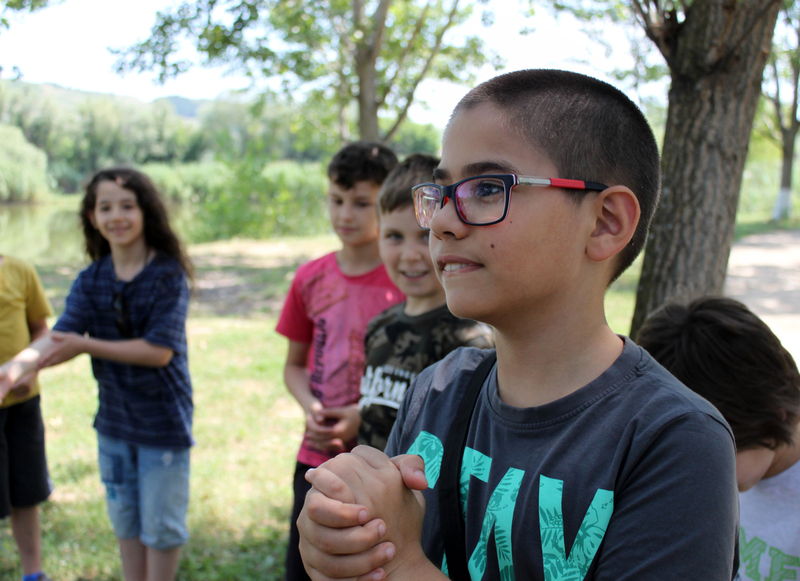 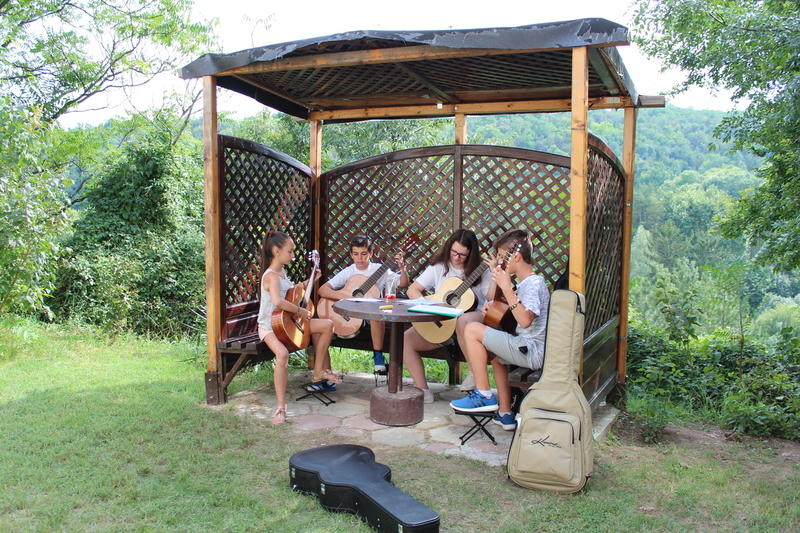 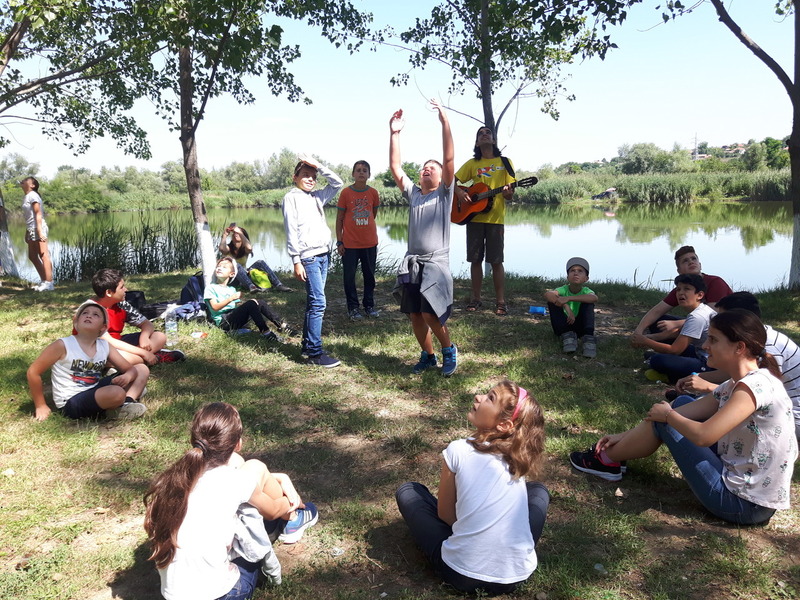 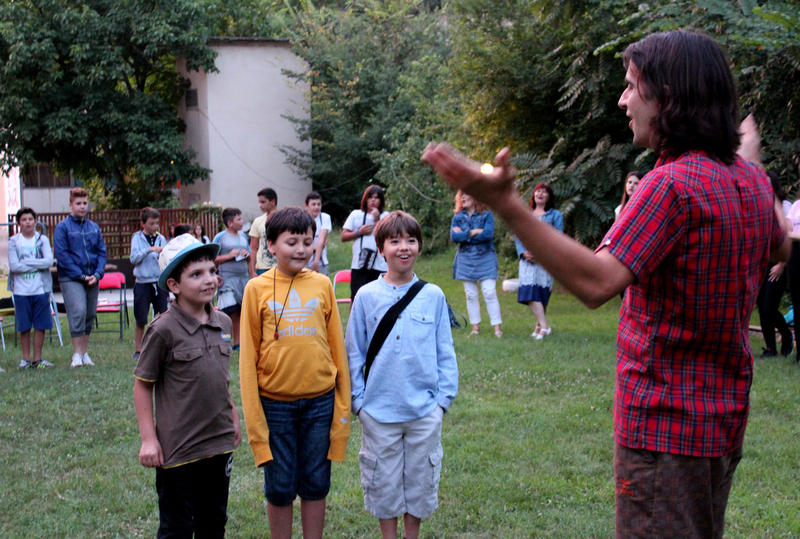 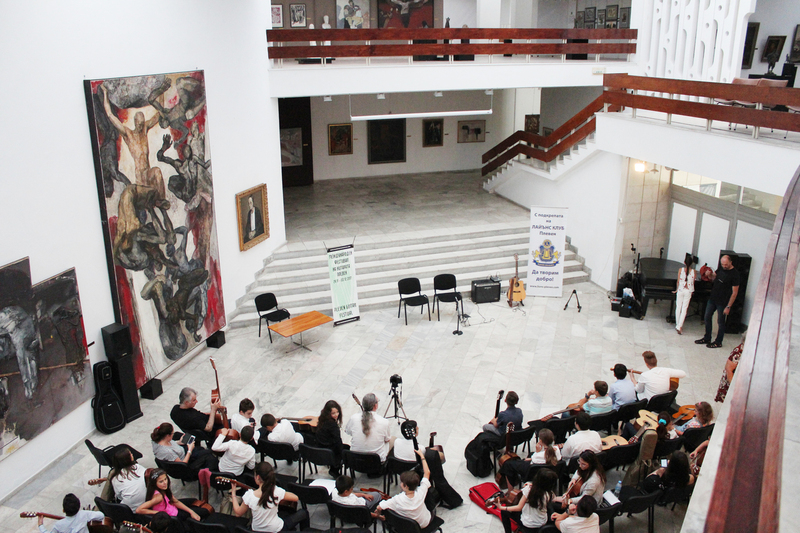 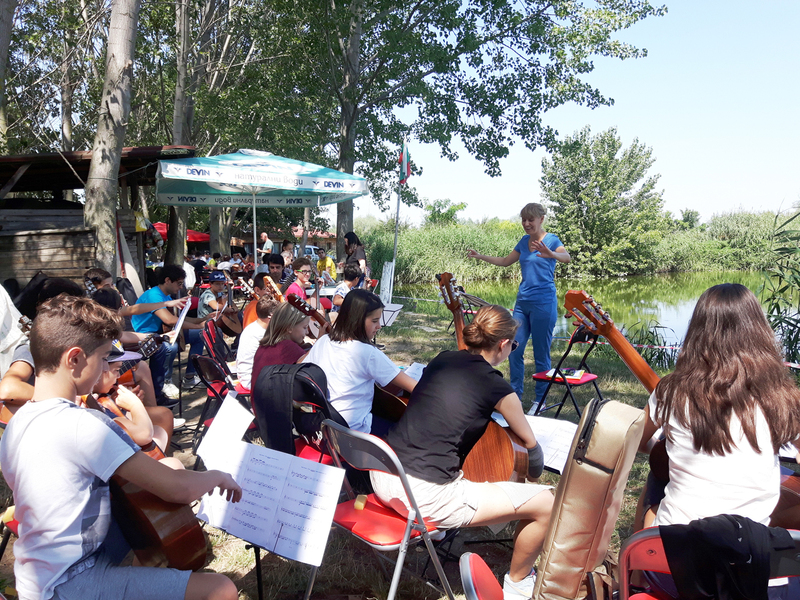 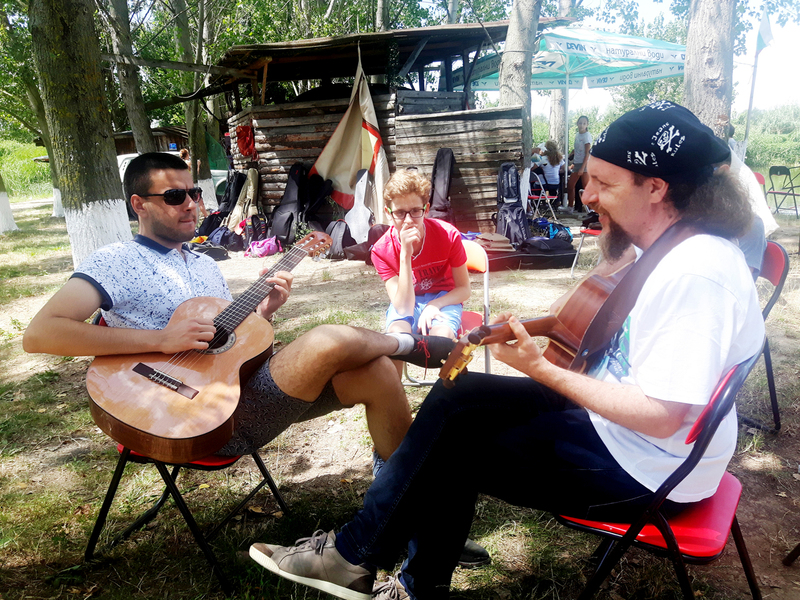 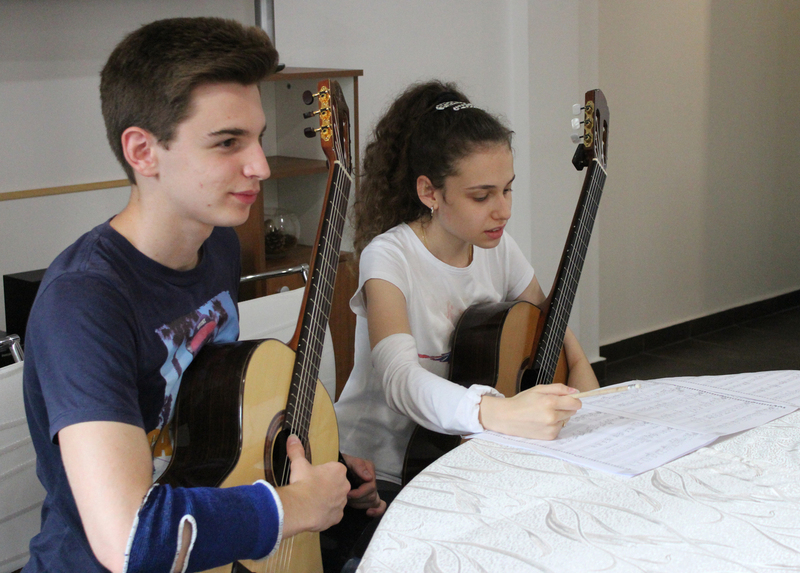 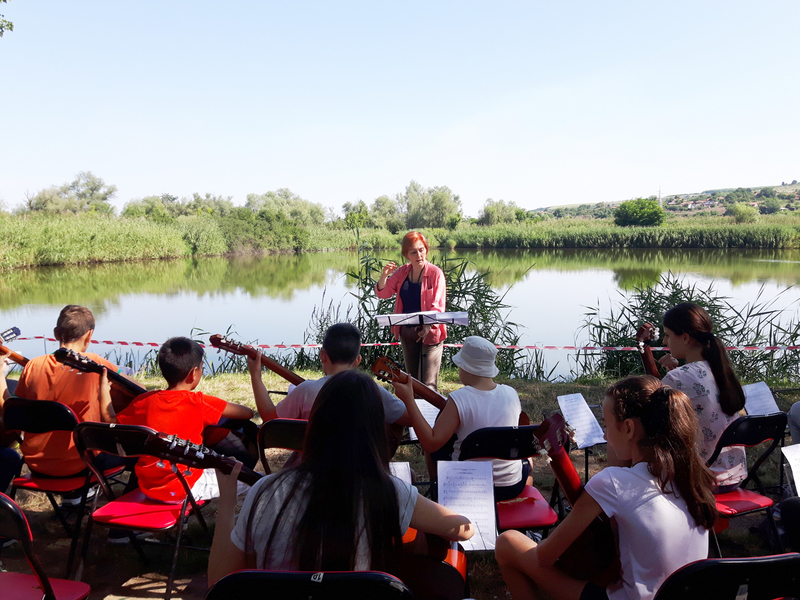 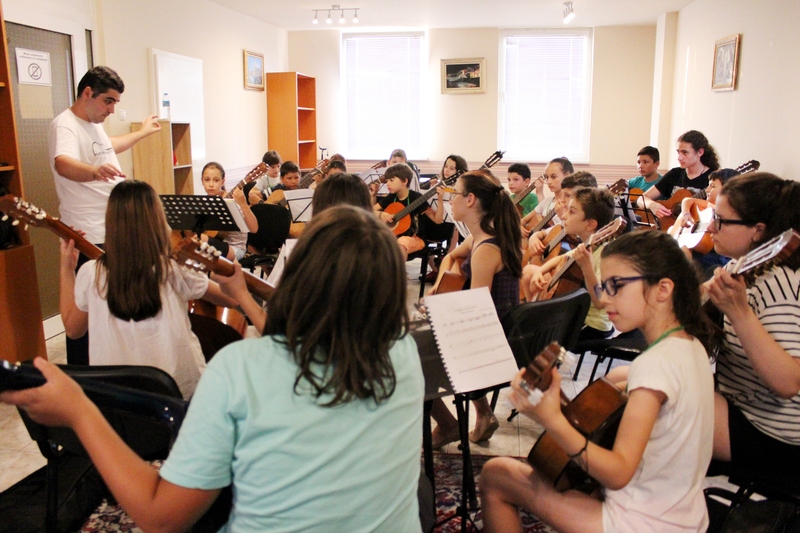 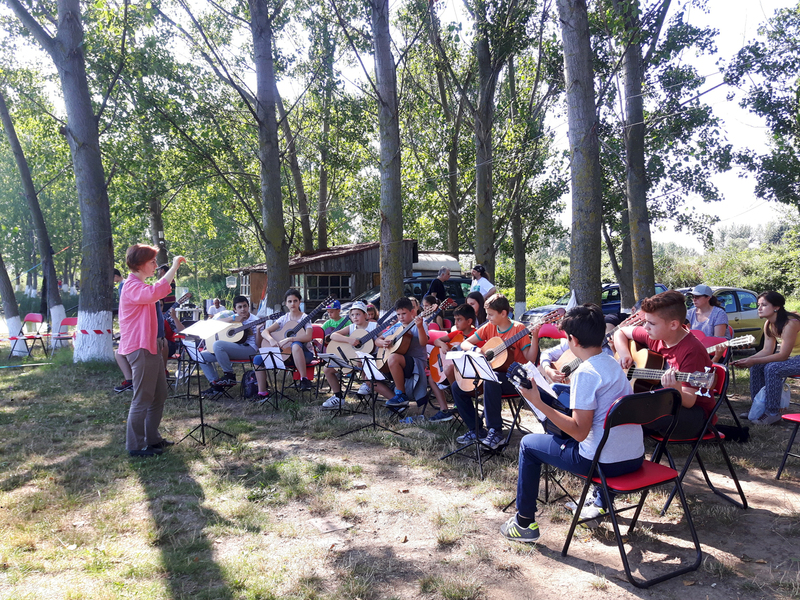 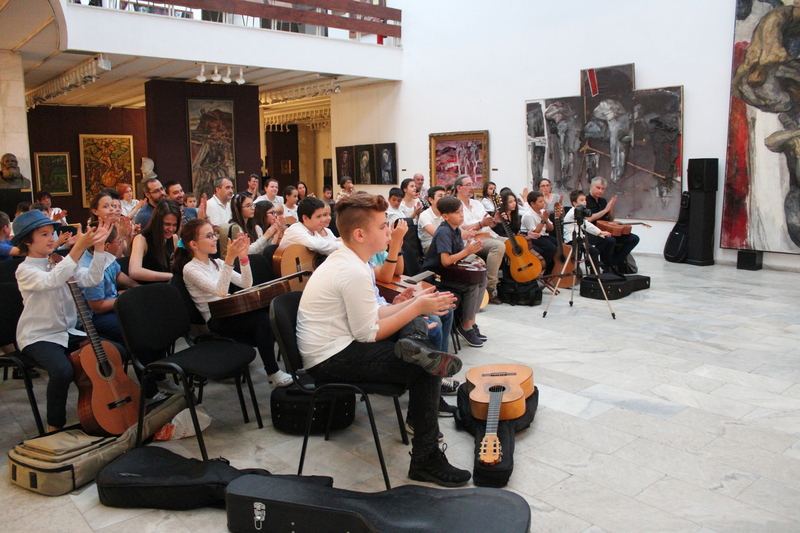 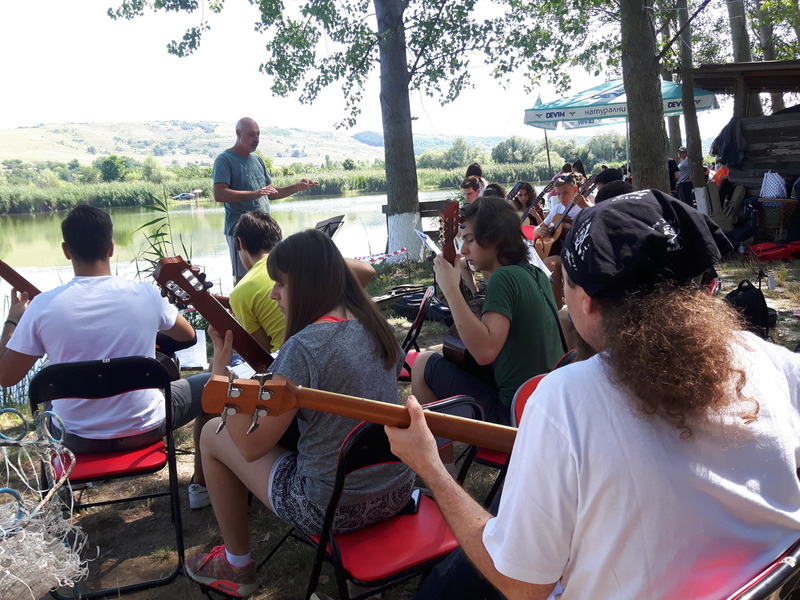 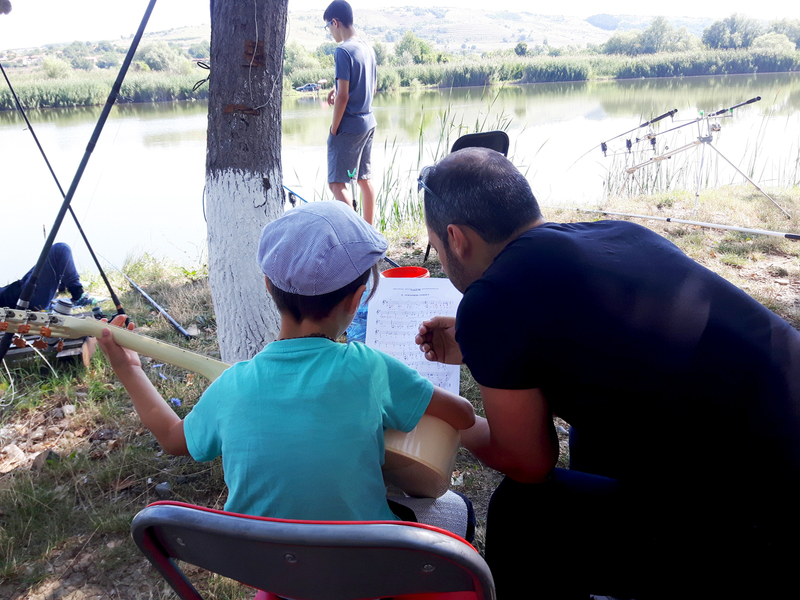 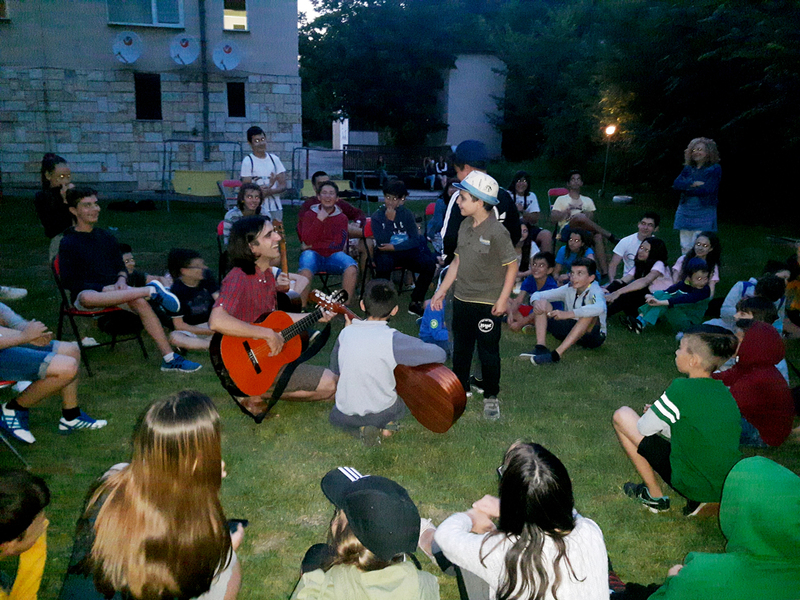 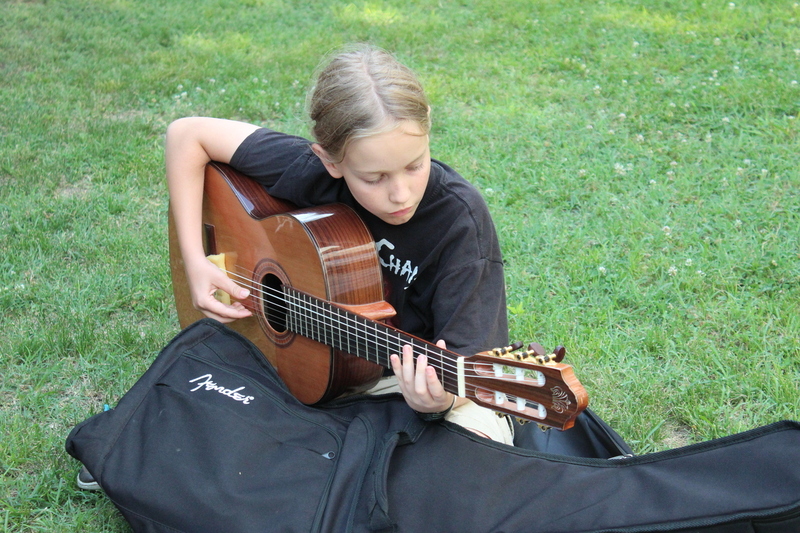 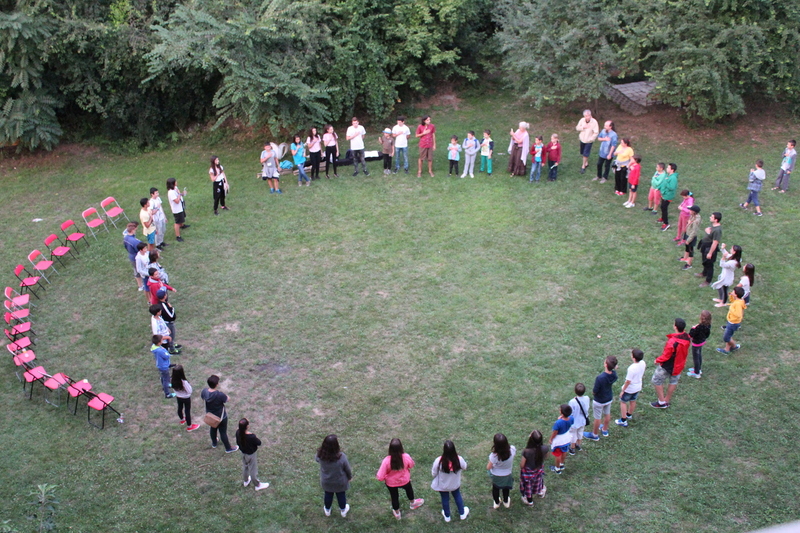 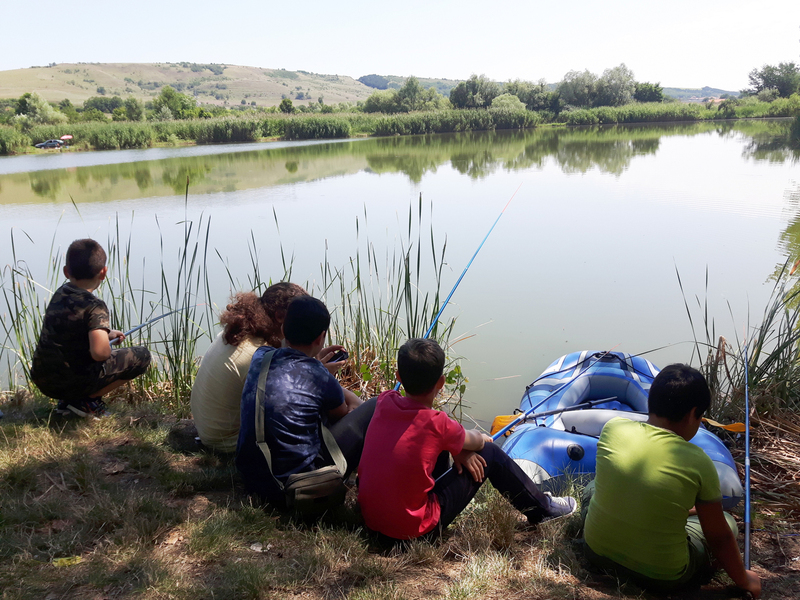 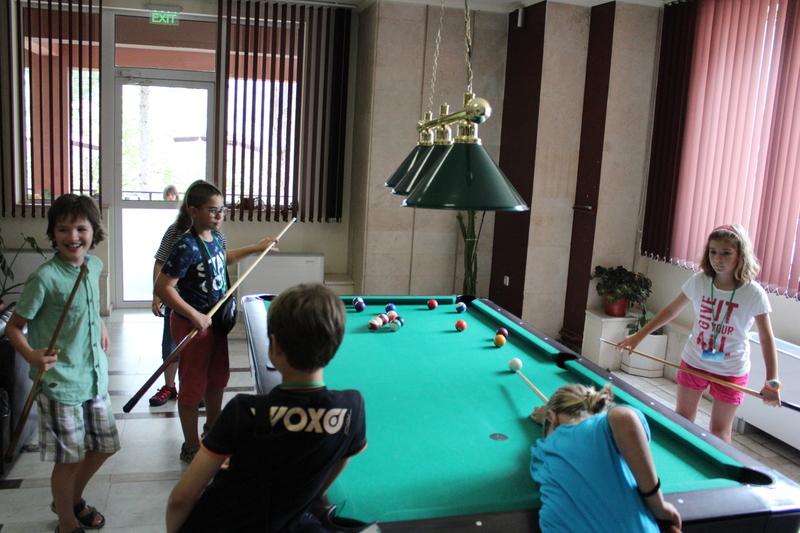 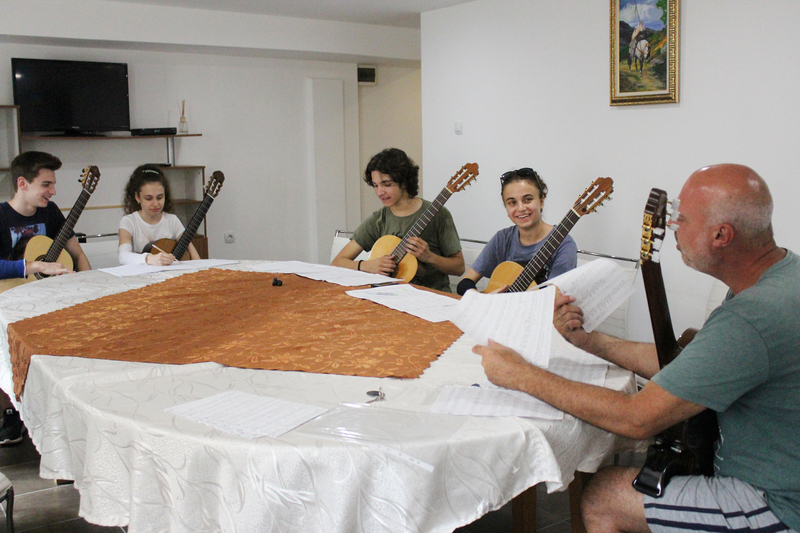 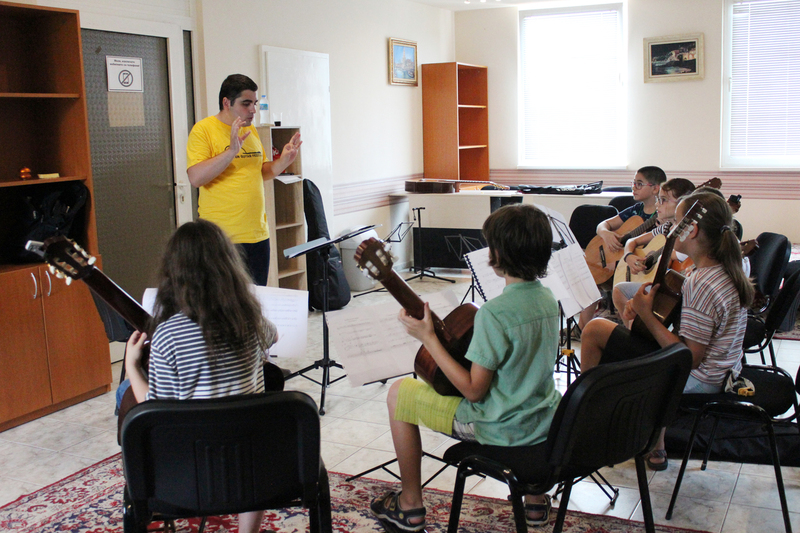 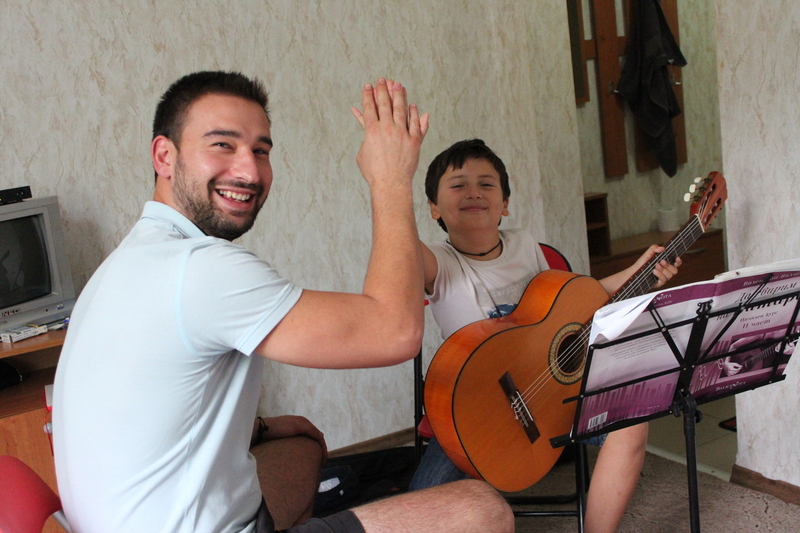 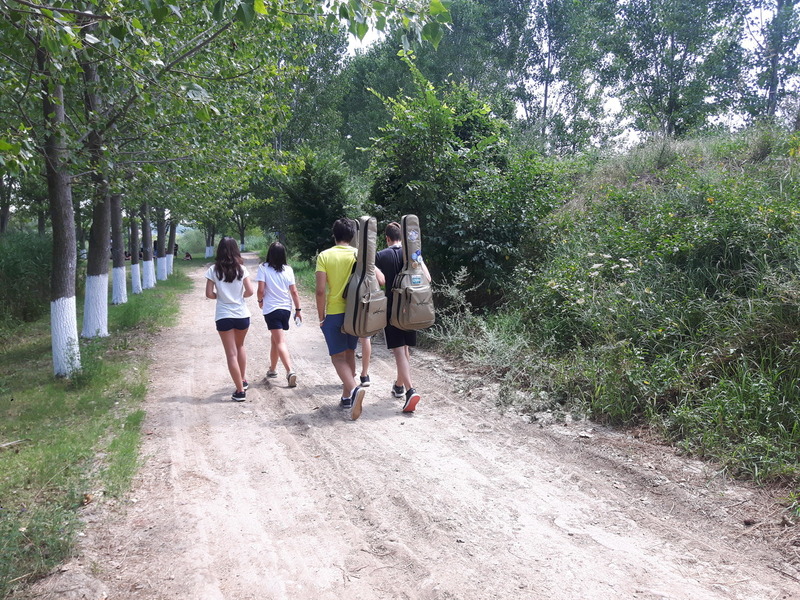 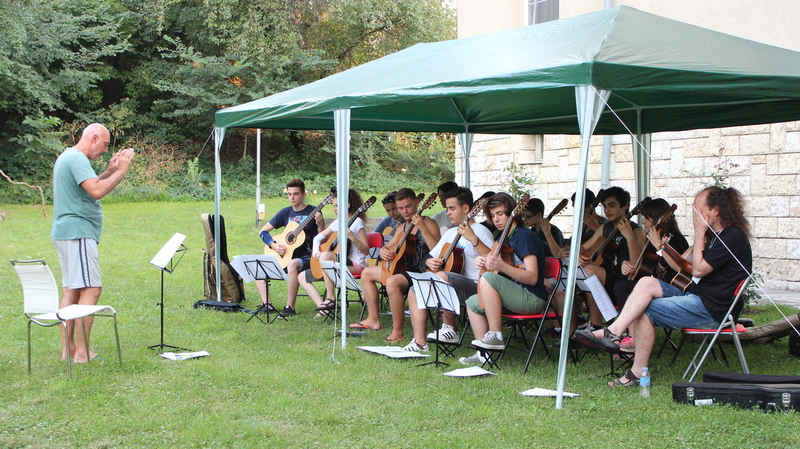 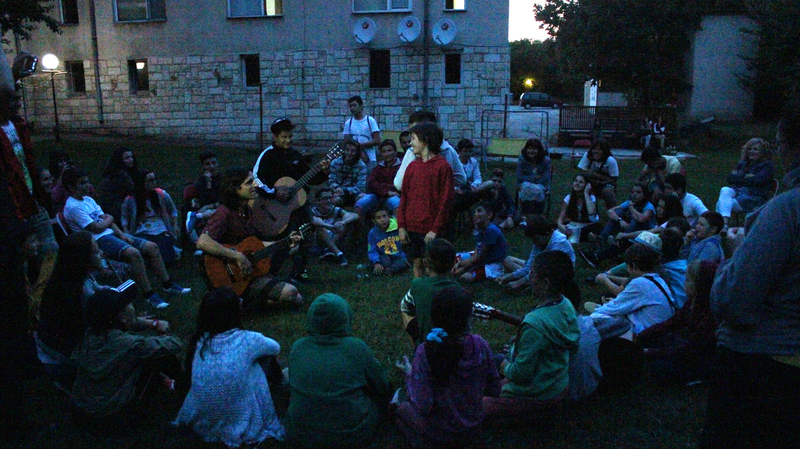 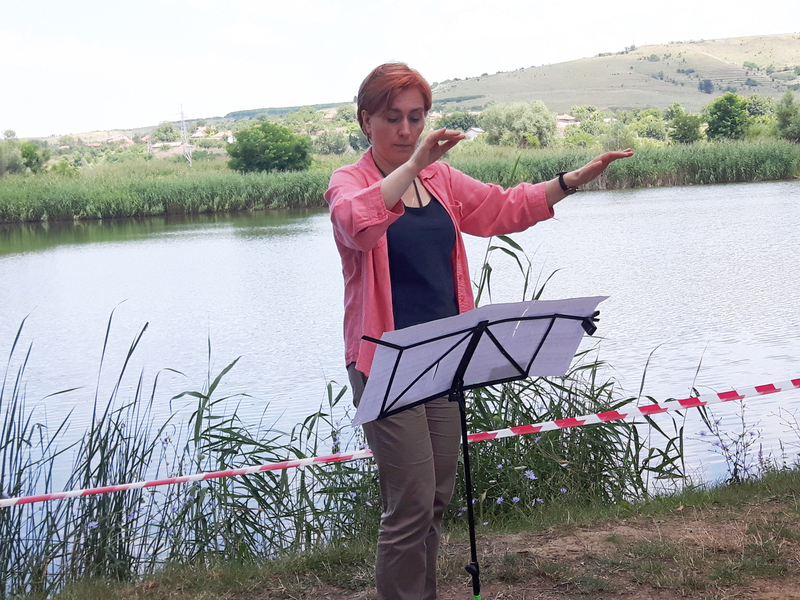 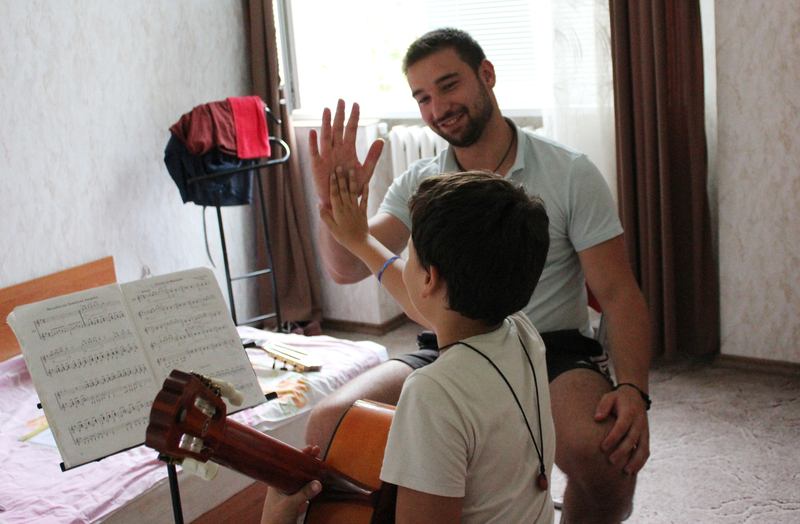 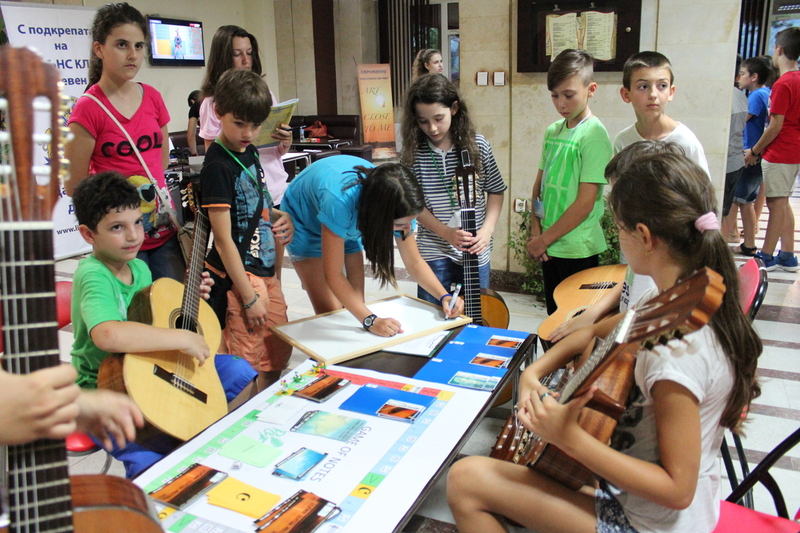 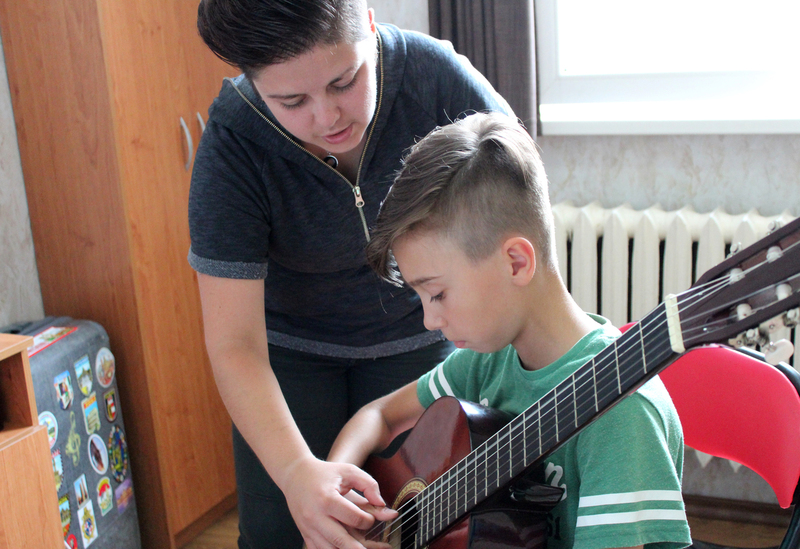 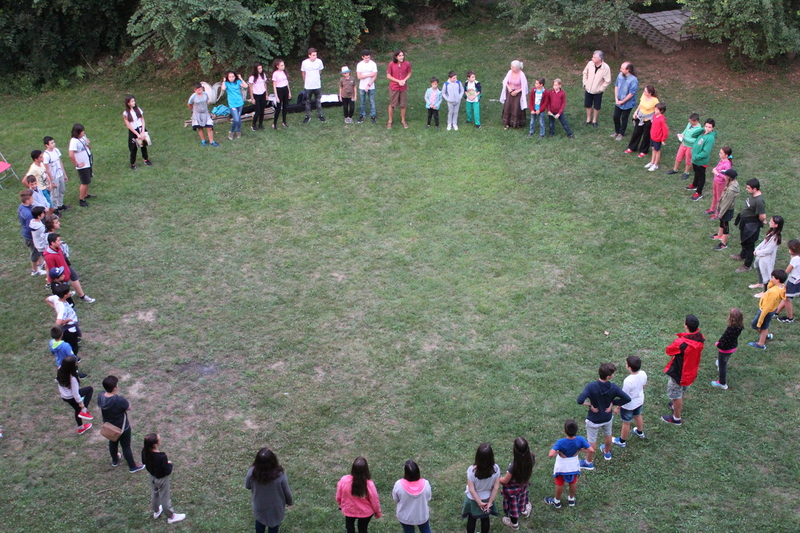 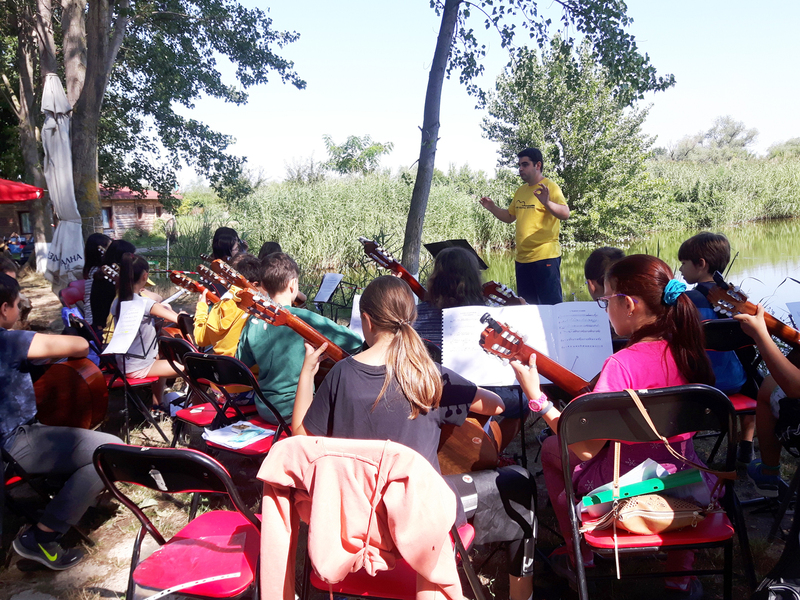 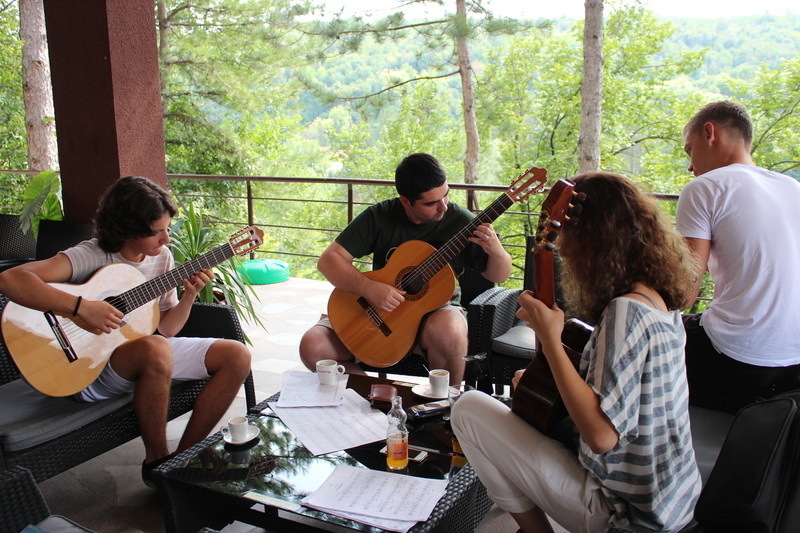 5th Summer guitar academy will take place in Pleven, Bulgaria from 22th to 28th July 2019. 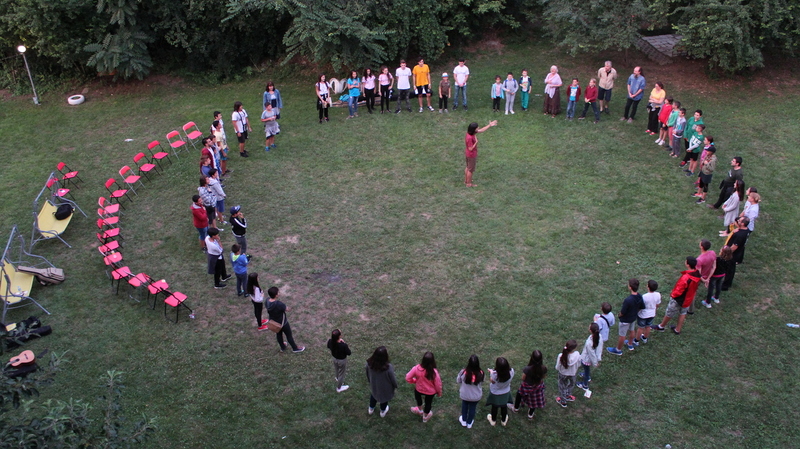 It is unique with its way of organization and its format. 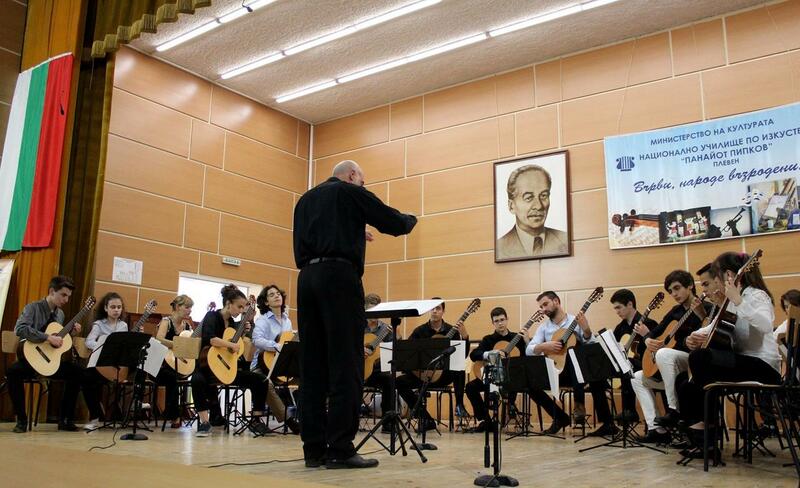 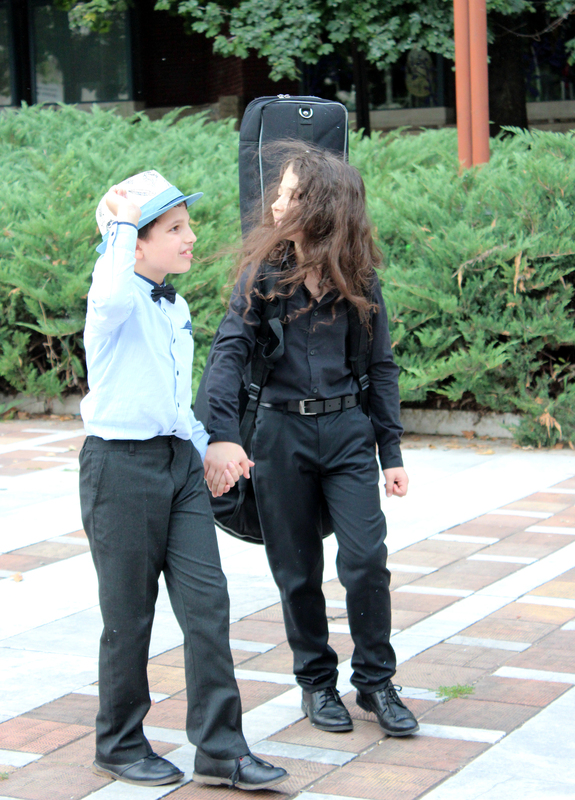 It is not by chance that it manages to attract guitarists from all over the world.